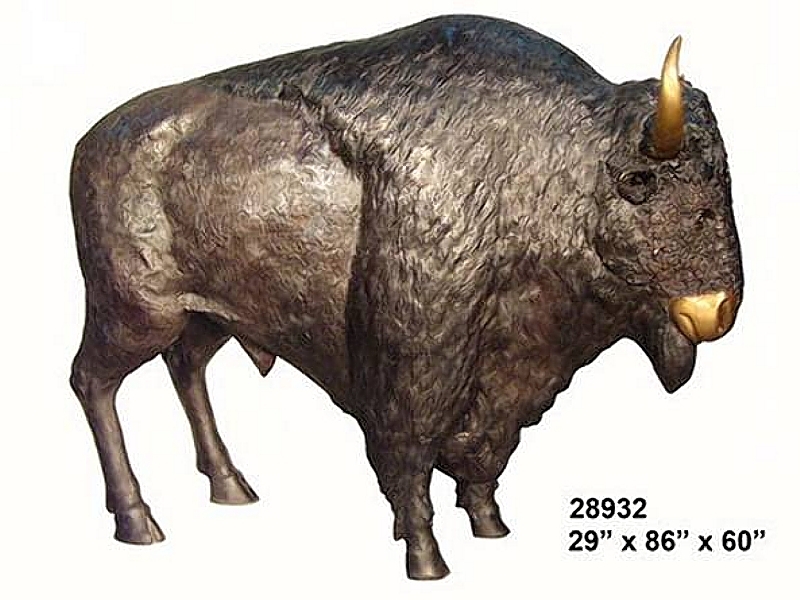 Bronze Bison Statue perfect for a hotel, resort, ranch, storefront, restaurant, zoo, wildlife Park. Makes a great photo- op. Can be made as a fountain.